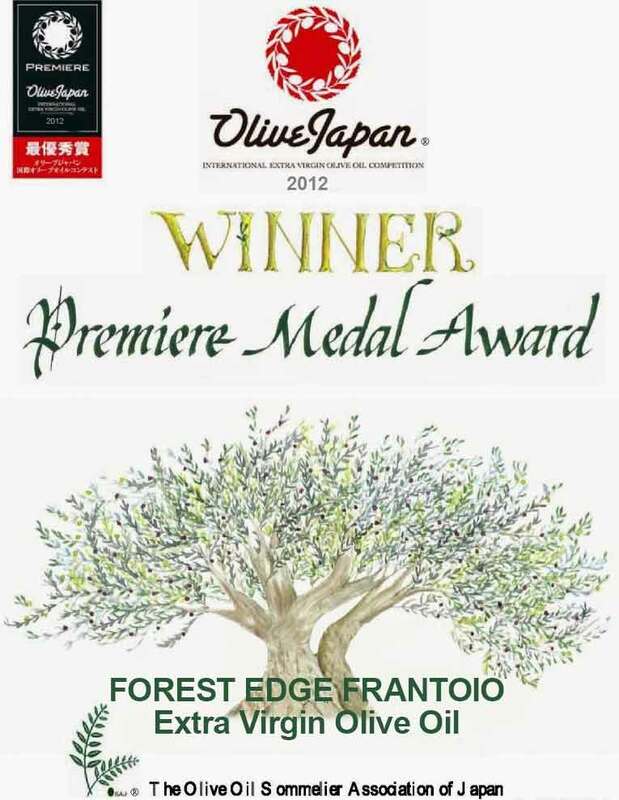 Forest Edge Extra Virgin Olive Oil Above Gold It’s Premier say the Japanese, and we have the prestigious Premium Winning Award on our wall. We are a small family owned and operated producer located in Mt Barker Western Australia, having 1700 trees, and as such we produce only one product line. 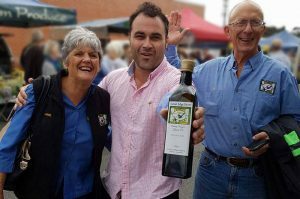 The same Premier EVOO that wins high praise all over the world is the same Extra Virgin Olive Oil that we are pleased to send to our Local, National and International customers. This Article defines the OLIVE JAPAN International Extra Virgin Olive Oil Competition Judgment Policy and its Protocol. The Protocol of the sensory analysis judgment is basically according to “COI/T.20/Doc. no. 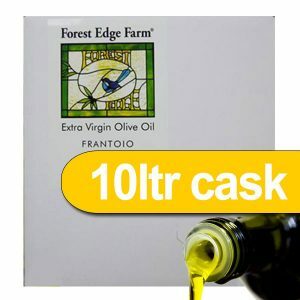 22 November 2005” as to define “METHOD FOR THE ORGANOLEPTIC ASSESSMENT OF EXTRA VIRGIN OLIVE OIL APPLYING TO USE A DESIGNATION OF ORIGIN”. The OLIVE JAPAN International Extra Virgin Olive Oil Competition (the “Competition”) shall be held to the most fair and accurate judging. To secure this policy, the Competition and its organizer, the Olive Oil Sommelier Association of Japan (the “OSAJ”) shall be financially independent from any government, olive oil industry and olive oil trade associations. 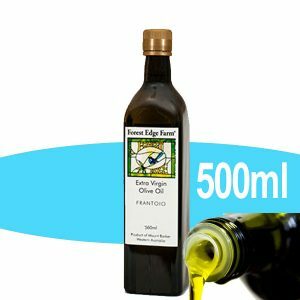 The OSAJ shall not be in the olive oil business nor trade olive oil products in any way, besides olive oil purchases OSAJ makes for its study and educational purpose. The Jurors for the Competition shall be fully supported and subsidized – travel expenses and accommodations – during the Competition by the organizer of the Competition, so that they shall not need to be supported by anybody. All oils shall be received and handled completely out of sight of the jury at all times. If a judge enters the back room where entries are visible, they shall be immediately removed from any further judging. No person who has knowledge of the identity of any entry shall be permitted to pass judgment on any entry in the competition. Only jury members who are completely blind of the identities of the entries shall judge. Judges will be asked for a list of potential conflicts and these oils shall be removed from their panel; no judge shall be asked to evaluate an oil in which they have any commercial interest.